Find out the latest news. Company profile, mission and our location. 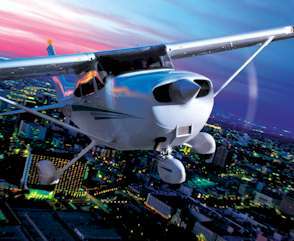 We have new Cessna aircraft for rent. Schedule flights, check weather, distance & time. Return to Troy Air Experience Home. 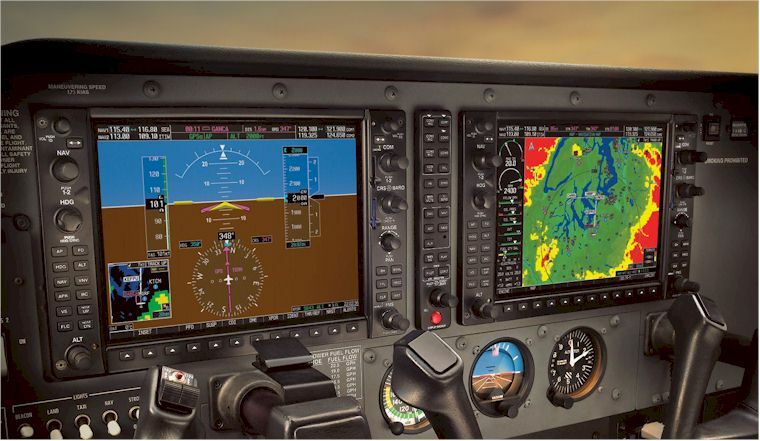 Troy Air Experience, LLC has the newest Cessna Skyhawk 172S aircraft equipped with the G1000 navigation, available for business or pleasure 24 hours a day. Click here for a current list of aircraft for rent and prices.